This South Harris County charmer is only minutes from Columbus. This home has so much to offer! 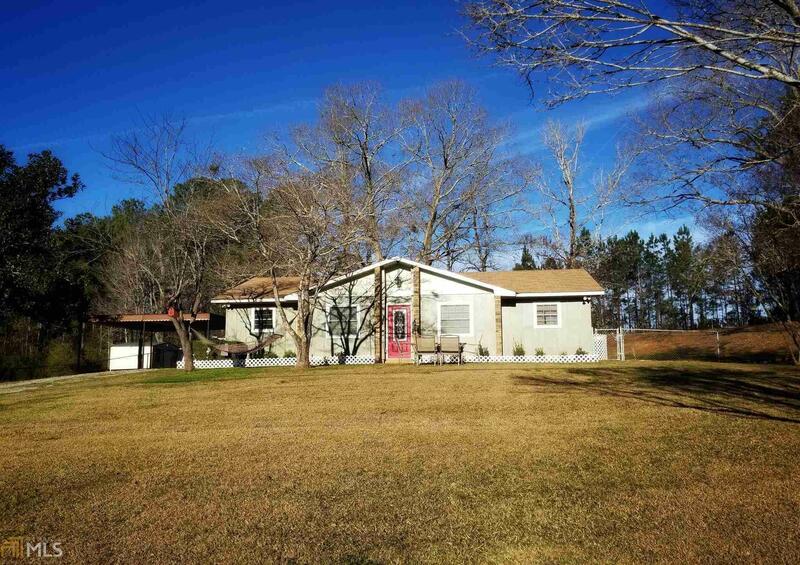 Spacious 1 acre lot with fenced backyard and covered patio. Drive into your 2-car carport with covered entrance into home. Open kitchen/family room area and a dining room! Laminate flooring in the living area with tile in the kitchen and bath. The roof is only two years old, the HVAC is only four. Hurry before this one is gone!